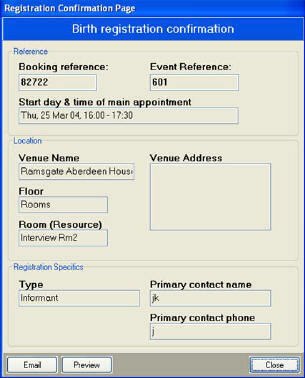 CERIS - Appointment Registration Solution. Visitor Tracking CERIS is a powerful, automated registration & resource management system, which provides complete control of all book-able facilities with in the most comprehensive of environments. For many years now, companies have been forced to tolerate unreasonable delays and the complexity of their booking systems, whether manual or automated. Few solutions were previously available, with the old white board and paper diaries being the most common. In the past there were different versions of management software available to those who were prepared to contend with the non-standard complexity of DOS, but even these have tended to be very hard to use. CERIS brings a solution to these problems, offering a simple-to-use Windows interface. 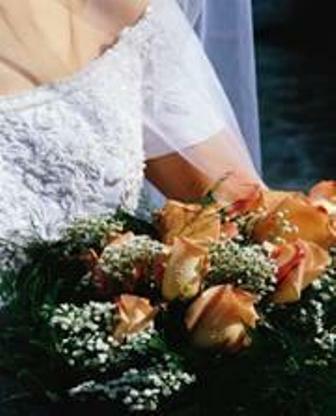 The system provides a presentation of all assets that can be booked as far in advance as users require. CERIS checks for room availability and caters for the numbers of expected people, catering, audiovisual and presentation equipment. CERIS offers a strong centralized administrative tool coupled with a powerful data reporting capability. CERIS has been designed using advanced client server technology enabling it to be network independent. It also allows for the management of facilities, and access to booking details as well as simplifying the administration of the company’s resources.